Midlands based campervan hire company offers all inclusive campervan hire for Midlands locals for various size luxury motorhome models. Looking for Midlands campervan hire? Look no further than National Motorhomes and pick up from our new Alvechurch depot at any time of the year. A quick search online for "campervan hire Midlands” and you’ll find National Motorhomes and our Midlands depot in Alvechurch - which is ideal in terms of its location and choice of luxury motorhome models available for campervan hire available all year round. If you searched for “Midlands campervan hire” to find out how much it would cost for a campervan hire from companies near Alvechurch, you’ll be pleasantly surprised at the all inclusive campervan hire rates from National Motorhomes. Obviously, “Midlands motorhome” hire is not something that you search for every day! The number of campervan hire companies that you can find for the search campervan hire Midlands, may surprise you. National Motorhomes have a collection pick up depot conveniently located near Alvechurch - ideal for meeting your campervan hire requirements. Get a campervan hire quote online and you’ll be amazed at the rates offered by National Motorhomes! National Motorhomes is one campervan hire company in the Midlands area who offer availability for hire periods of less than 7 nights. Midlands Motorhomes is a subsidiary of National Motorhomes - offering campervan hire services nationwide, with a huge rental fleet of over 400+ luxury motor homes and camper vans from a nationwide network of convenient pick up locations. Conveniently located for residents in Midlands, the Midlands depot is ideal for those who are looking for campervan hire in Midlands. The new Midlands hire depot is based in Alvechurch, offers great value campervan hire services to Midlands residents, locals and visitors. The Midlands is a cultural and geographic area roughly spanning central England that broadly corresponds to the early medieval Kingdom of Mercia. It borders South East England, South West England, North West England, Yorkshire and Humber, East of England and Wales. 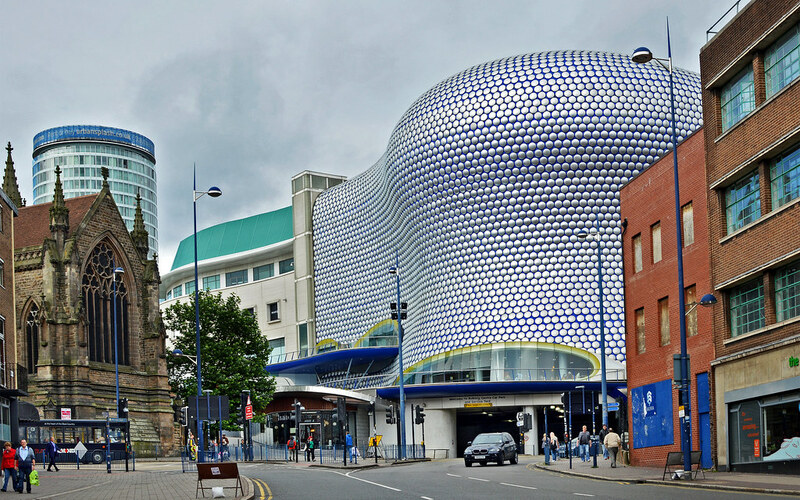 Its largest city is Birmingham, and it was an important location for the Industrial Revolution of the 18th and 19th centuries.